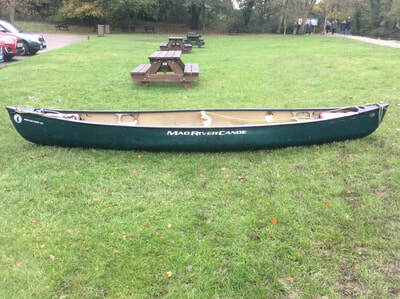 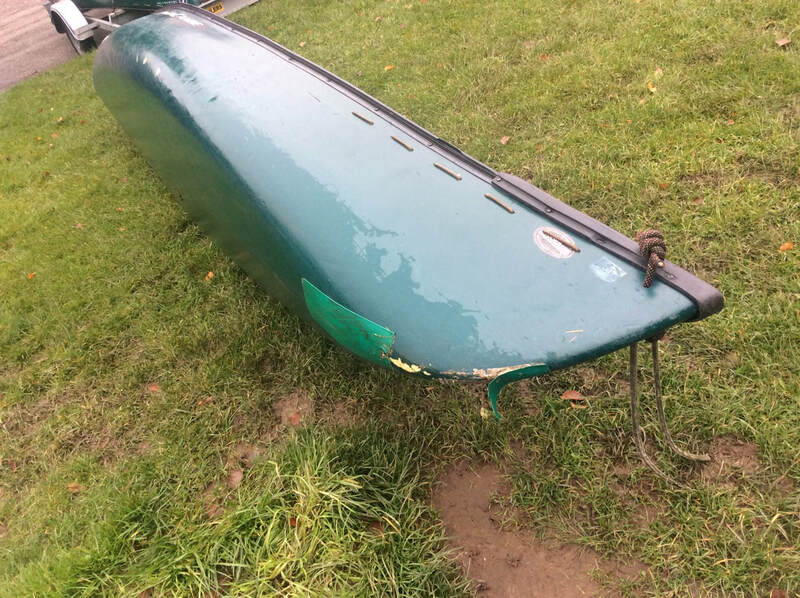 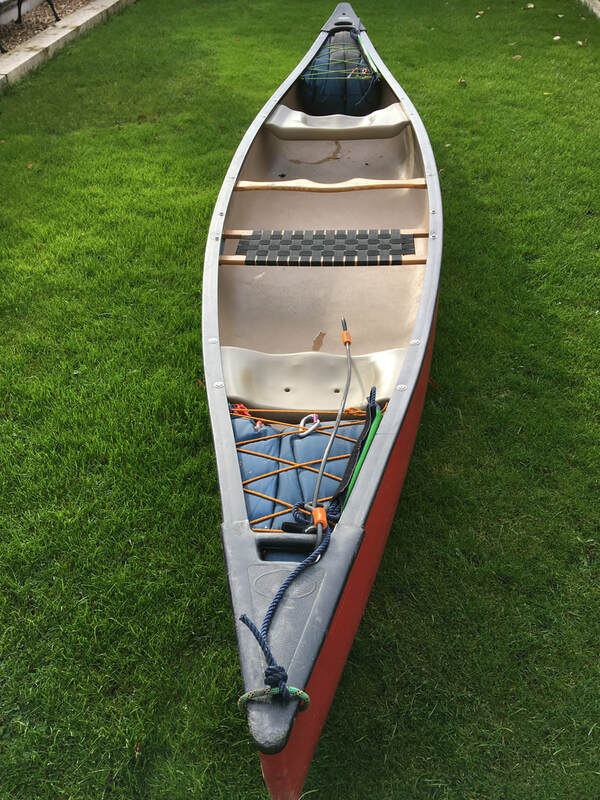 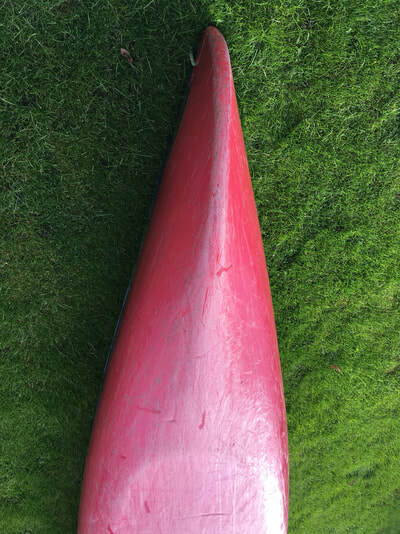 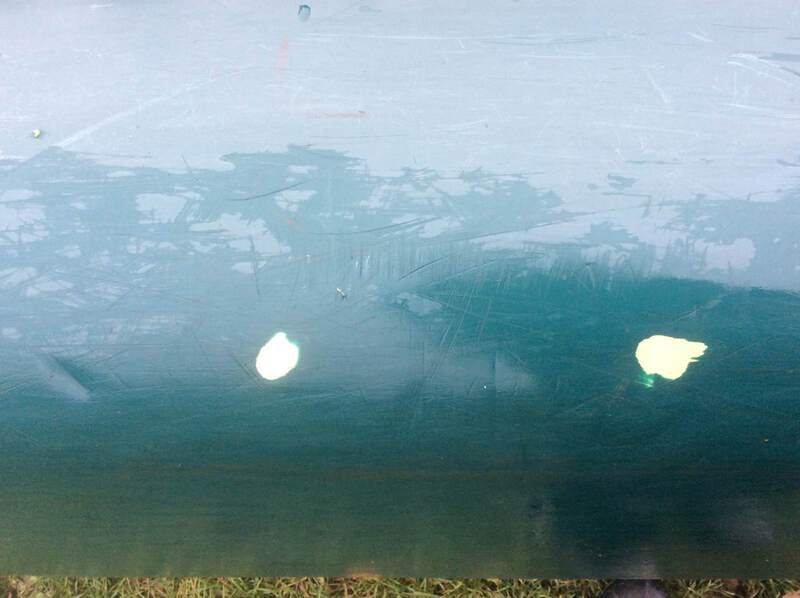 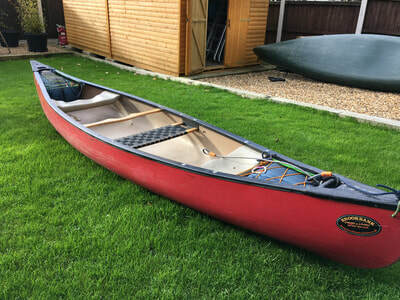 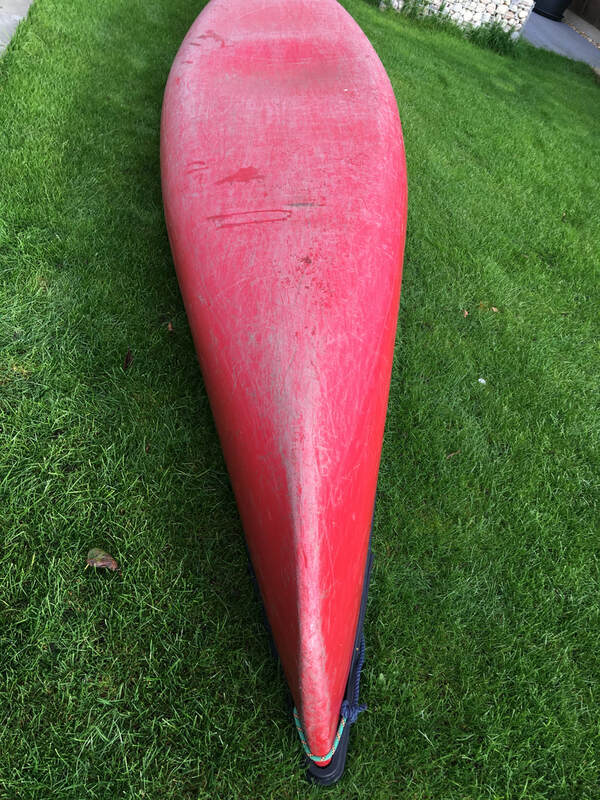 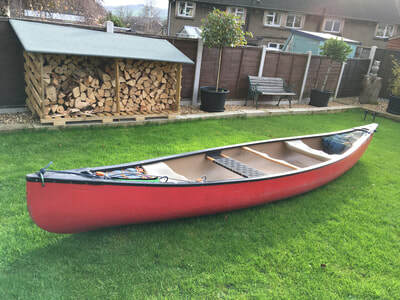 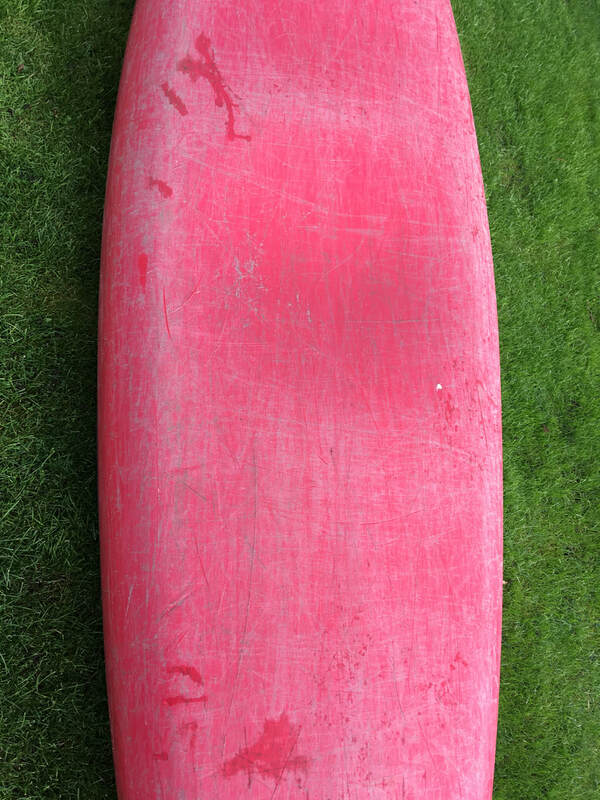 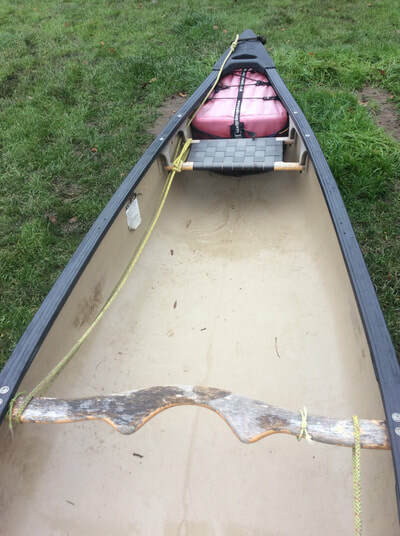 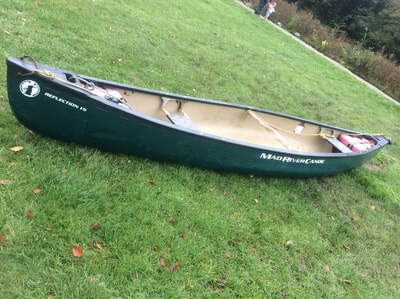 We have various canoes for sale throughout the year here in Derbyshire - please ask! 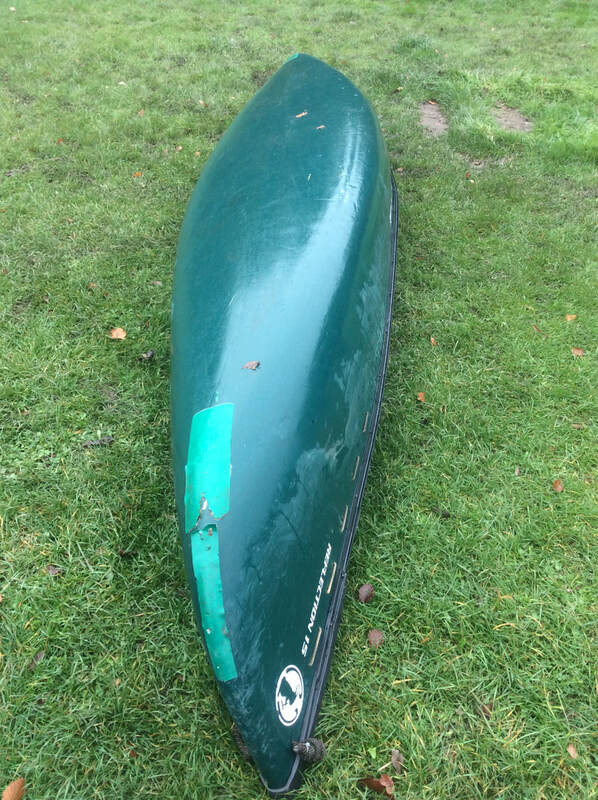 A fantastic tripping canoe in distinctive colours orange on outside / green inside. A very stable family canoe. 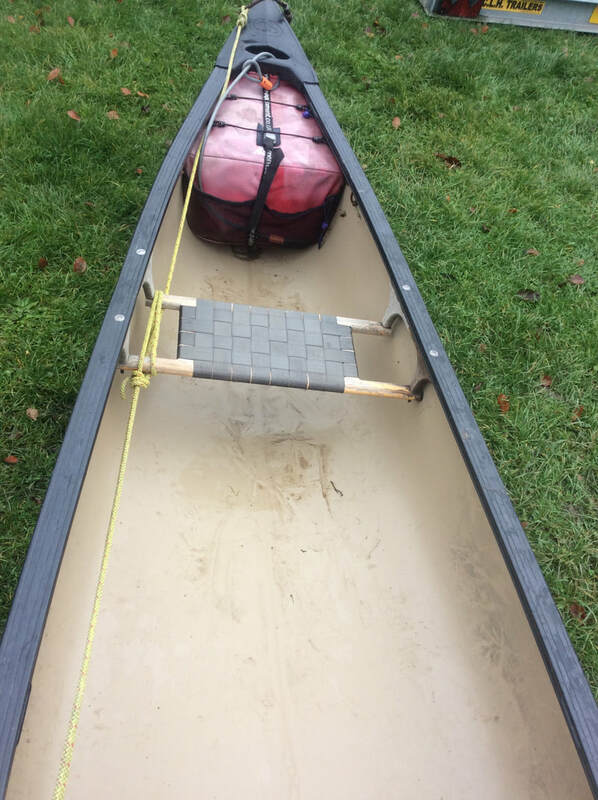 This makes a fantastic solo / instructor canoe.